FULLY EQUIPPED. 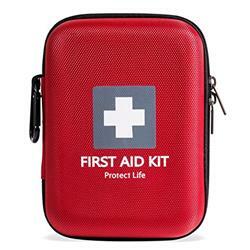 You'll have peace of mind knowing that your kit is packed with everything you need in times of crisis. Be prepared and upgrade your car, bug out bag or camping gear. YOU CAN TAKE IT ANYWHERE. This kit is made to get you through a wilderness trip, a drive across the country, or for daily misshapes. 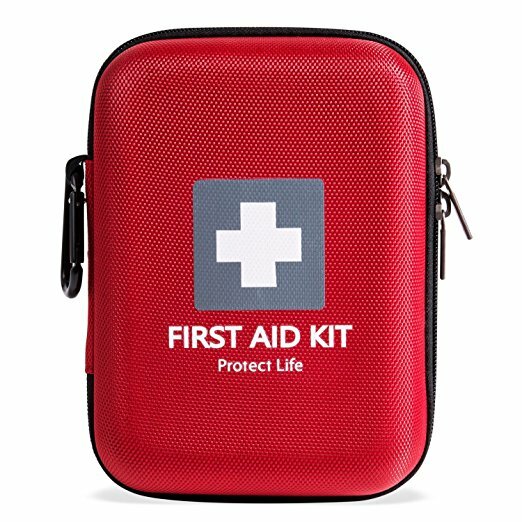 The kit includes a carabineer allowing easy attachment to either a belt or backpack. COMPACT & DURABLE CASE. The internal layout is organized in practical and clear compartments for easy access, whilst the pack is durable and lightweight.